Bay City Garden Club – Boosting economy and lifestyles through beauty. Boosting economy and lifestyles through beauty. The Bay City Garden Club, a member of the Garden Club of America, is based in Bay City, Michigan and has more than 75 active and associate members. The BCGC is committed to promoting an interest in horticulture, conservation, civic beautification and the artistic use of plant materials. Flower shows and garden walks are the best known of BCGC’s public events. For more information about our club visit “About Us”. Contact us if you have any further questions, have a garden to submit or to be added to our email listing. 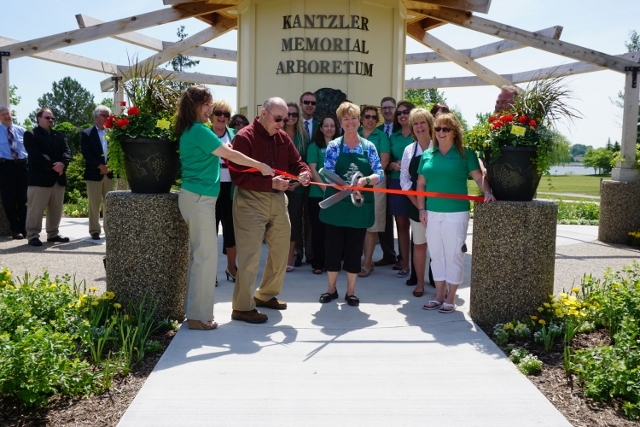 Help us continue to support the Kantzler Arboretum! If you would like to donate to a specific item, please fill out the form below and we will contact you with individual prices…. but you are welcome to make any contribution to the general Arboretum Fund now! You can donate any amount……. ….every amount donated will go to fund our living legacy. Please fill in all lines in the form below and submit. We are a 501(c)(3) entity and your donation may be tax deductible.